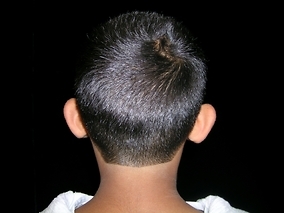 11 year old boy who was unhappy with the protrusion of his ears. He was beginning to feel self conscious around other kids. 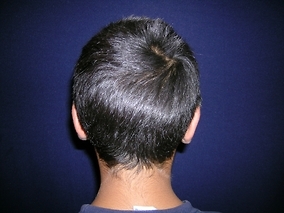 Dr. Azar performed an Otoplasty, a "pinning" back of the ears and his results were wonderful. He was very happy and felt at ease with his peers. Dr. Azar has done many in the office under local anesthesia for patients who do not want to undergo anesthesia.